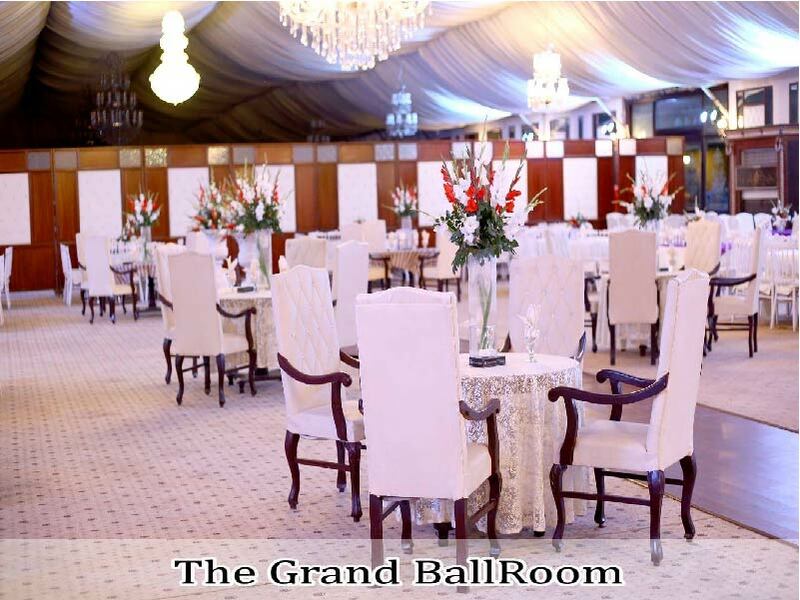 The Grand Ball Room is situated at prime location near Jinnah International Airport Karachi opposite CAA Club. 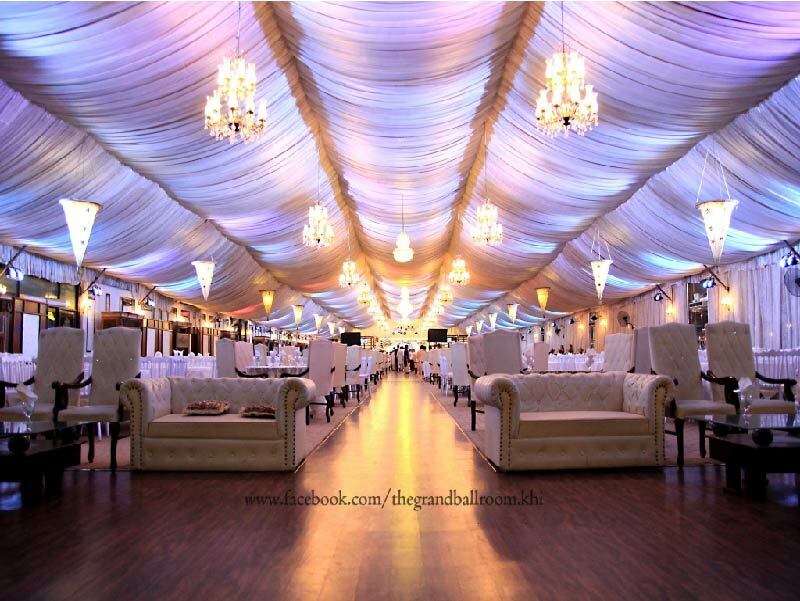 This exquisite Air Conditioned Hall has capacity of around 2000 Guests in total and suitable for large gathering, however it can be divided into sections / partition depending upon customer requirements. No Data To Display ! 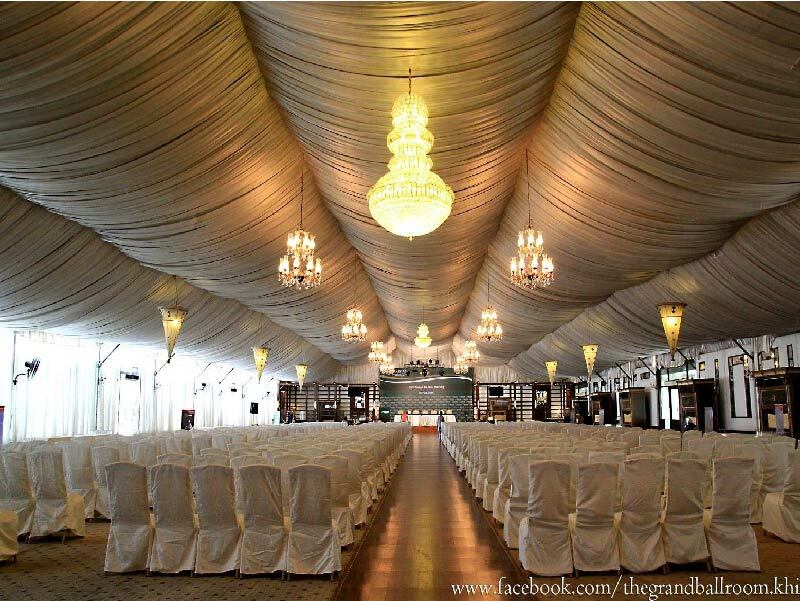 CAA Club Members may avail applicable discount on lawn rent for the functions of self and their family members upon showing valid CAA service card. 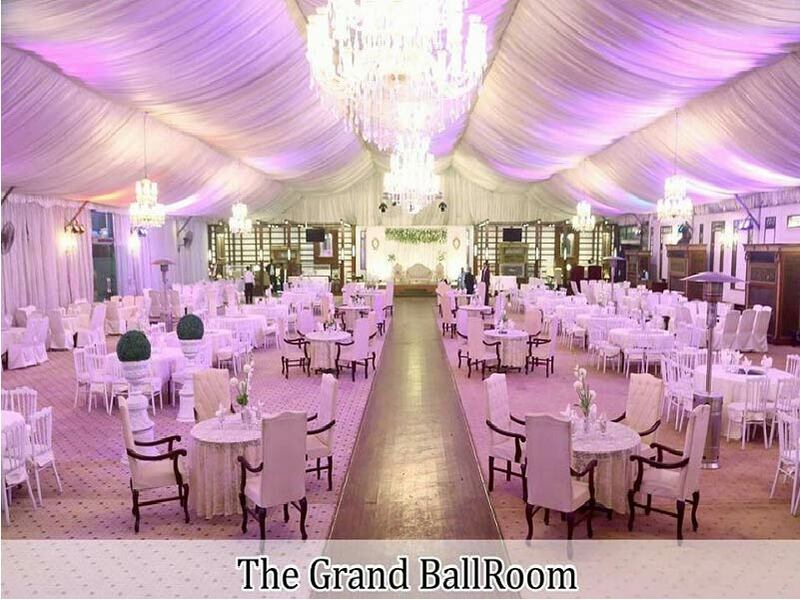 Private Guards of guests or client are not allowed to enter in the Lawn, Carrying of Arms/Ammunitions inside the lawn premises is also prohibited. Please fill all fields above in order to check availability and continue. How Venuehook Works? 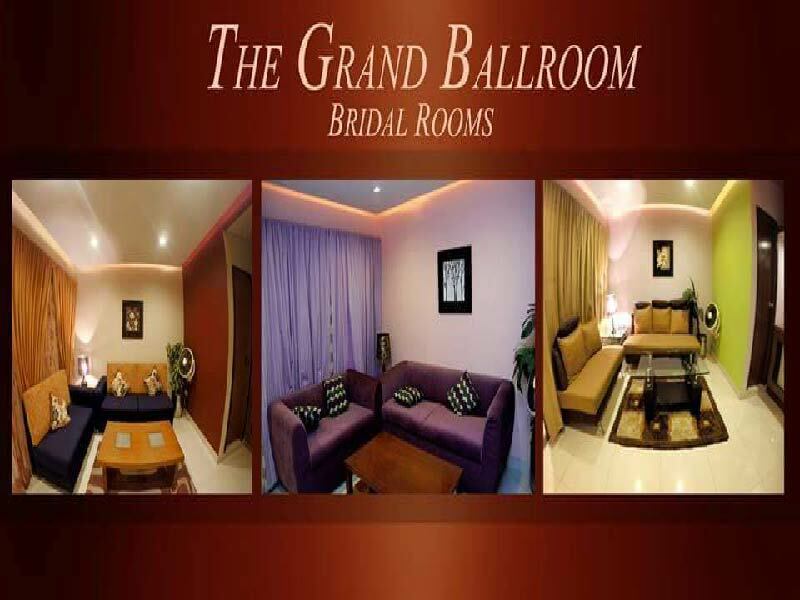 How Venue Expert Works? 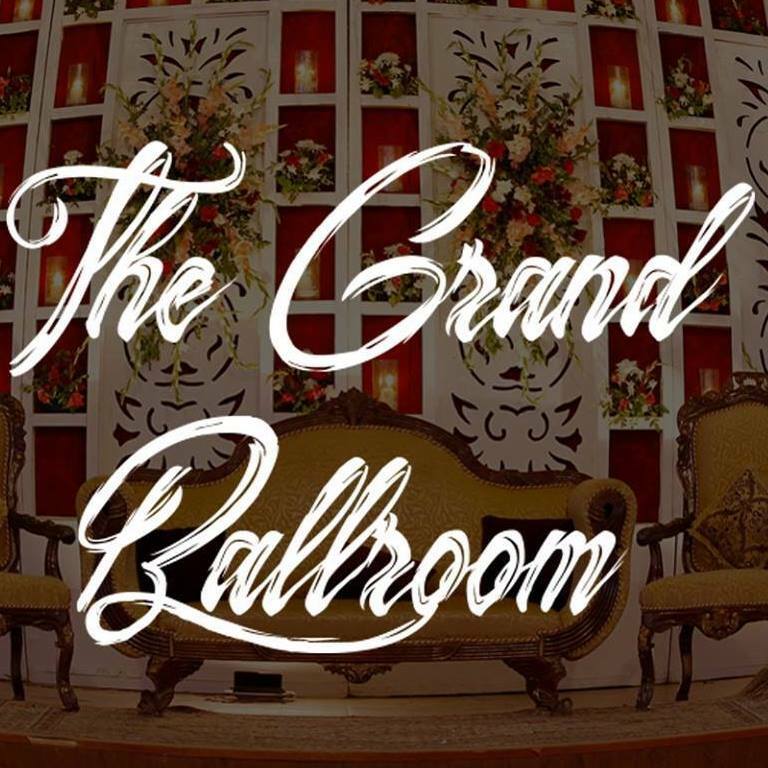 List Your Venue?